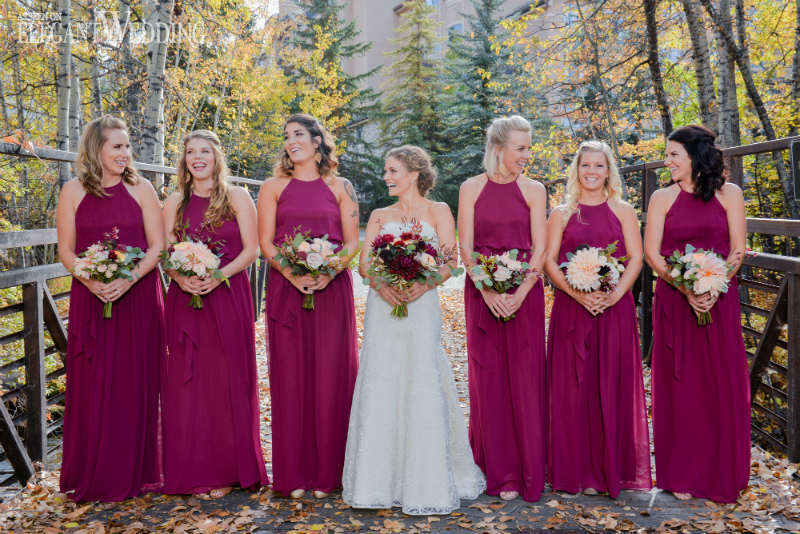 Friends and family travelled near and far to witness Jenna and Anthony’s fall mountain wedding in Colorado captured by Elevate Photography. 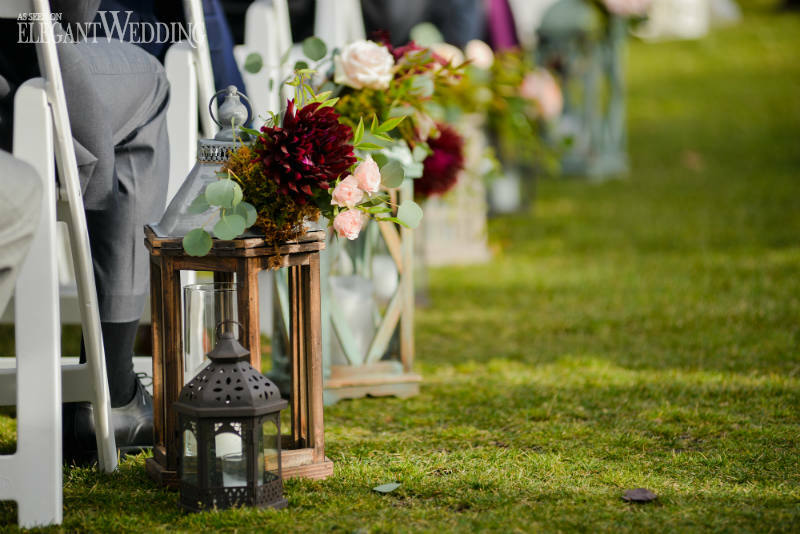 From the scenic outdoor ceremony to the candlelit reception indoors, the couple used a rich palette of burgundy and gold as a basis for their decor. 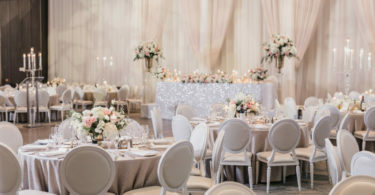 Vintage doors and a wooden arch topped with greenery was how Banks & Leaf designed the rustic ceremony, meanwhile Plum Sage Flowers utilized pink dahlias and fresh greenery to create centrepieces suspended from the ceiling at the twinkling reception. 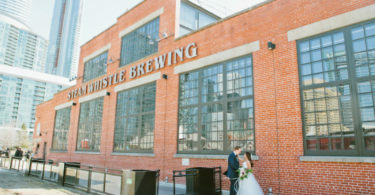 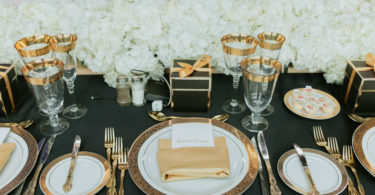 As an ode to the graphic used on the stationery, Jenna and Anthony posed with a bicycle and incorporated bicycle details at each place setting.